My Little Star Newborn Session is about Life Style Photography. There is more focus on sweet expressions, on tiny details and family. The baby can be awake or asleep. Do not include sleepy newborn posing. If you are interested about the sleepy poses, please see our Signature Newborn Session option. This Session focus only for sleepy Newborn Posing. Include up to 3 different looks. Click the video to see behind the scenes of my Signature In-home Newborn Session. My Signature Newborn Session with Parents & Siblings is powerful package which includes up to 2 hours photography experiences in my studio. Also includes sleepy newborn posing (up to 2-3 different looks) Portraits with parents and/or full family. Click the video to see behind the scenes or my Signature Newborn Session with Parents & Siblings. 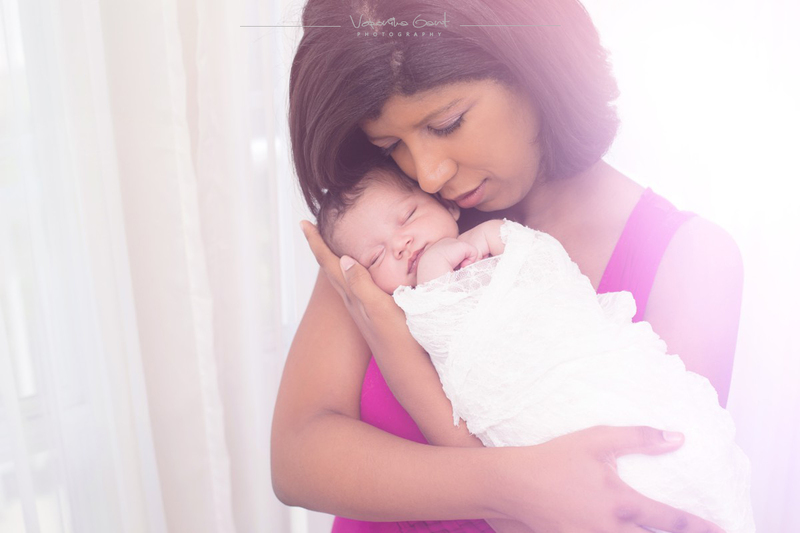 Veronika Gant Photography studio offers timeless photography art from your baby’s first moments of life that means from belly to baby’s 1st birthday. If you missed for example our Maternity Session or you don’t want Maternity Photoshoot, I can give you credit for other Session options like is Family Session or a one extra baby session.